Please join us at one of the upcoming dates to learn more about St. Vincent de Paul Elementary School. We look forward to meeting you! *Please contact the school office to schedule and/or reserve a place at these events. 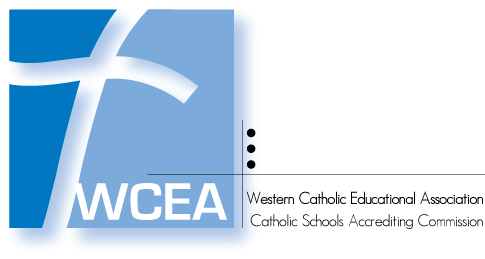 Applying to St. Vincent de Paul Elementary School is easy and we are here to help. 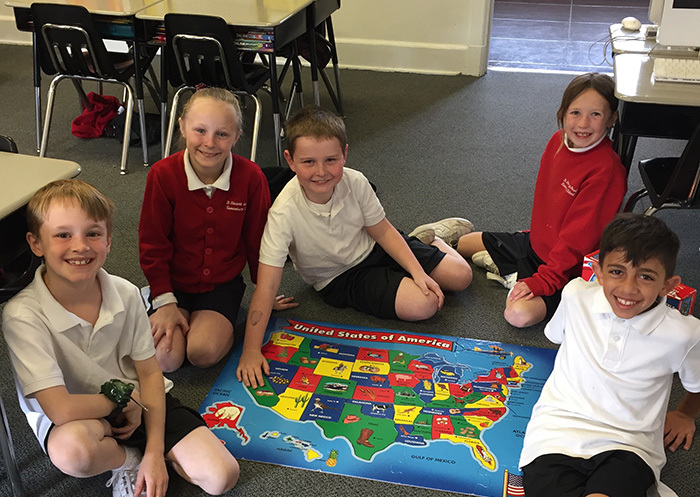 We invite you to learn more about our school, curriculum and community. 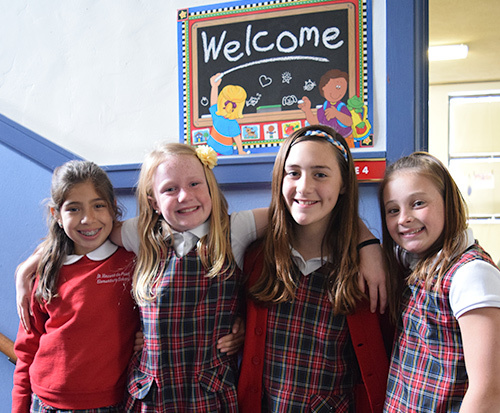 One of the best ways to explore our school is to come visit our campus and observe our students and faculty in action. *Please call the school office to schedule and/or reserve a place at these events. Complete and submit an application for your student. Applications for the 2019-2020 school year will be available beginning January 7, 2019. They can be found on our website or by visiting the school office. Completed applications, birth certificate copies, and, for grades 1-8 only, copies of the last report card, may be delivered to the school office or submitted via email (info@svelem.org) or fax (707-762-6791). Priority will be given to applications that are received by February 14, 2019. Students will participate in a screening process at the beginning of March to provide classroom teachers an opportunity to meet new students. *Parents are invited to meet with administrators for questions at this time. Acceptance letters will be mailed approximately one week following the Student Screening. Once the acceptance decision has been made, families will be invited to meet with the Co-Principals and formally register. Classroom positions are secured by the remittance of a registration fee, and students are ready to attend once their full registration packets (immunizations, tuition contract, parish verification, etc.) have been completed.